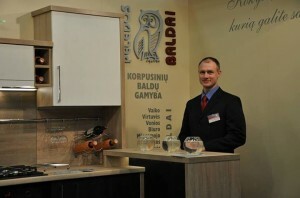 “Pelėdos baldai” production was exhibited in “Namų Pasaulis 2014” (eng. 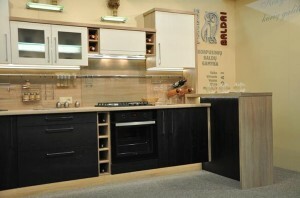 House World 2014), an expo of specialized construction, interior, decoration materials and furniture, which was held in Kaunas on March 20-23. 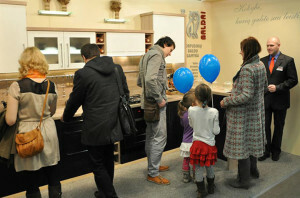 During this time, the latest kitchen furniture projects, services of “Pelėdos baltai” and other furniture ideas were exhibited.